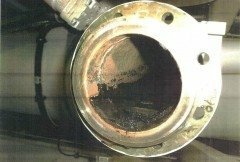 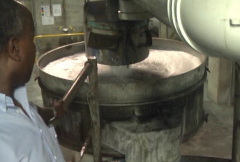 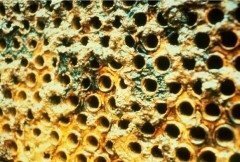 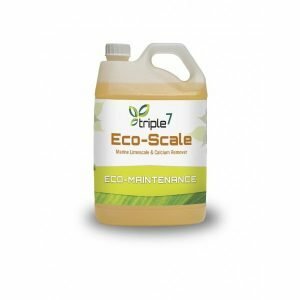 New technology has finally produced a worksafe limescale removal system that doesn’t rely on highly corrosive chemicals to dissolve away deposits. 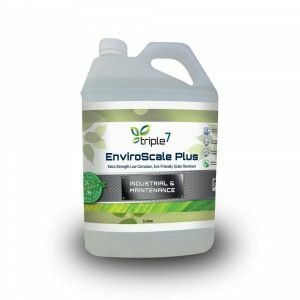 Aside from increased worker safety our limescale removers are also safer for equipment and remove more deposits with less damage to surfaces than traditional products. 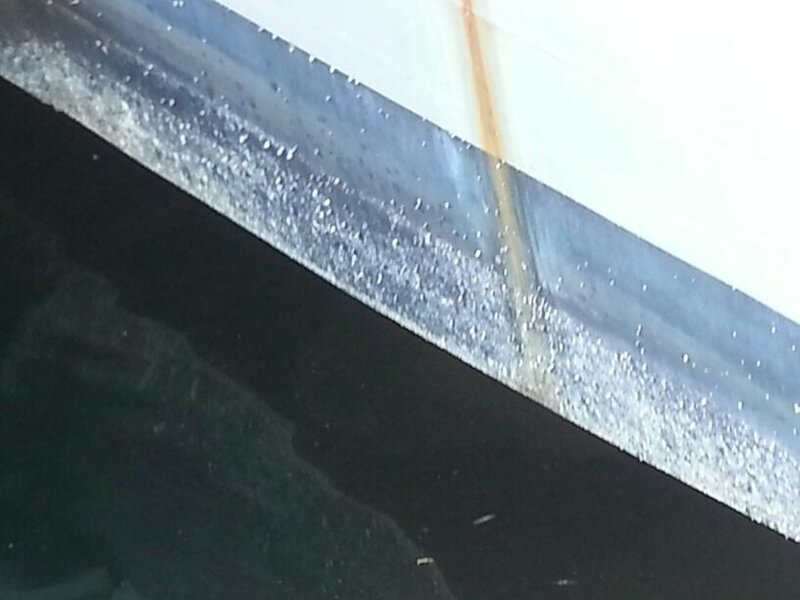 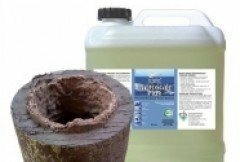 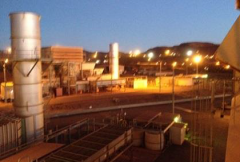 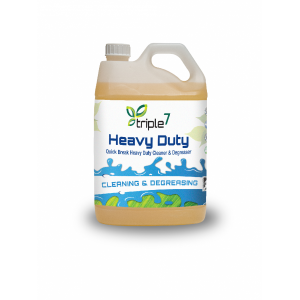 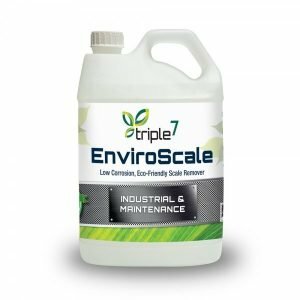 Envirofluid was able to provide the Australian Defence Force with Triple7 EnviroScale - a worksafe bio-based limescale remover which was guaranteed not to erode metal surfaces or create waste water treatment issues. 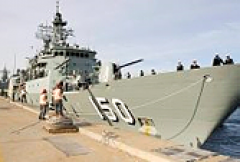 Pipework and heat exchanger systems could be flushed insitu without the risk of corrosion or damage to elastomeric surfaces, resulting in very large labour and cost savings for the Australian Defence Force.